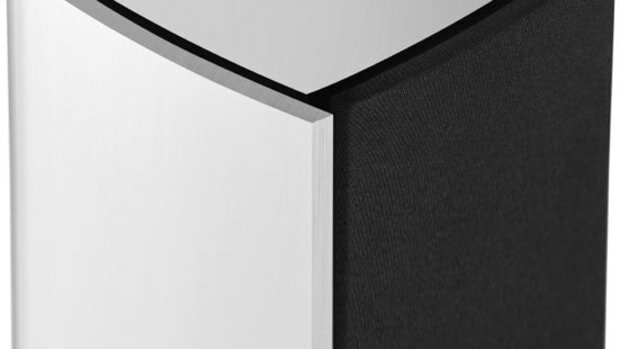 If the current color options for the BeoSound 1 aren&apos;t special enough, Sotheby&apos;s has got some options that just might fit the bill. 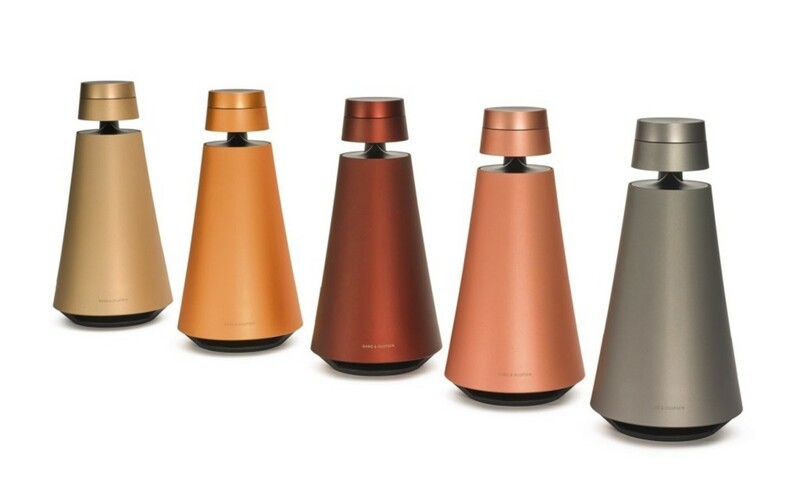 The audio company has brought five exclusive speakers to the prestigious auction house, all of which feature an individual color that has not been put into production. 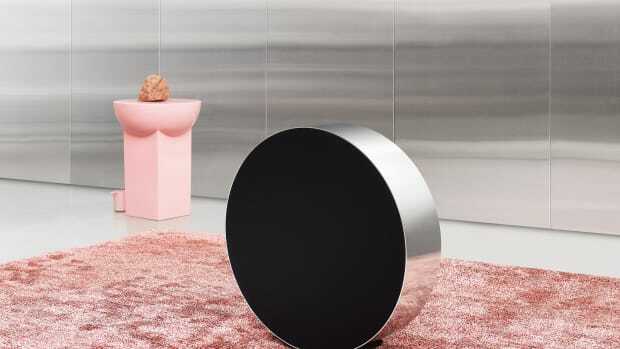 The one-of-a-kind speakers will be available in tan, orange, maroon, pink, or grey anodized aluminum and were the result of color trials by the company back in 2016. 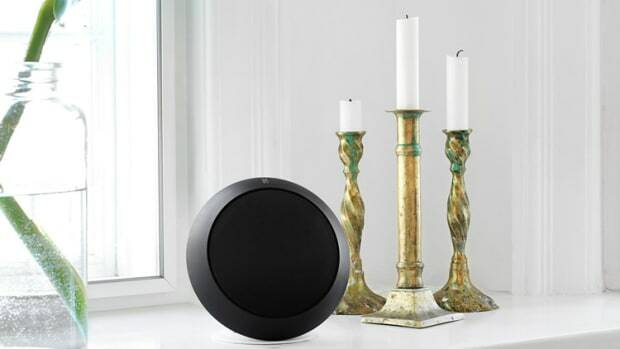 The speaker's sleek design is inspired by the British Pound coin.